Hey there lacquer lovers. Bringing you a simple nail art in the holiday spirit today. I have been doing a lot of complex designs lately and it made me want a simple Mani today. 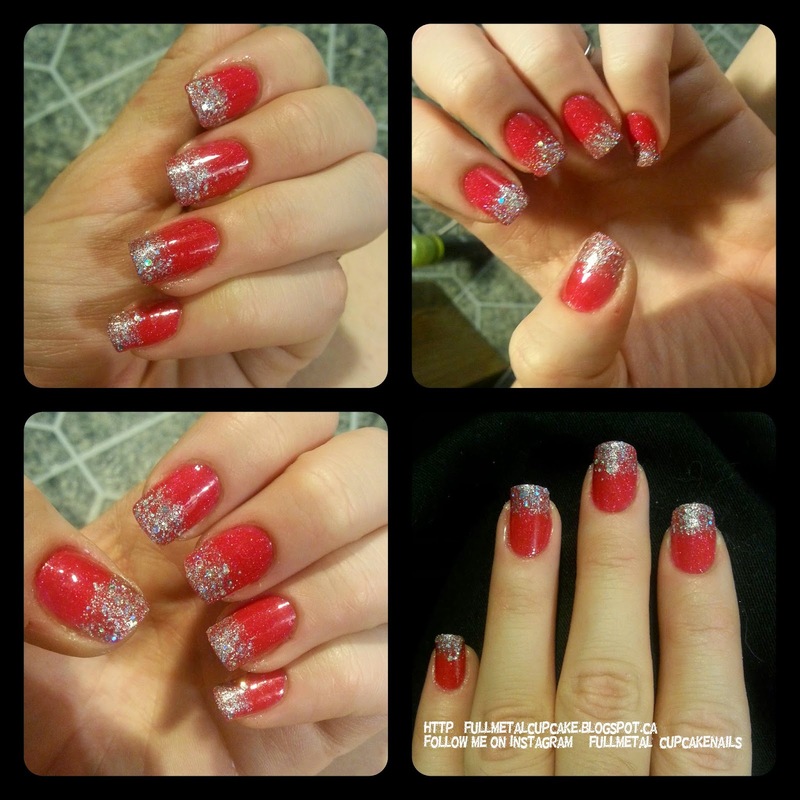 This simple glitter gradient nail art is inspired by my favorite Holiday Barbie from my childhood. I have used three colors O'Hara by piCture pOlish, My Voice is a little Norse by OPI, and Zoya Cosmo. Thank you for checking out this simple elegant nail art today guys! Please remember to subscribe!